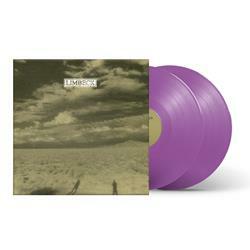 Their third full-length is equal parts rock, Americana, pop, and country. 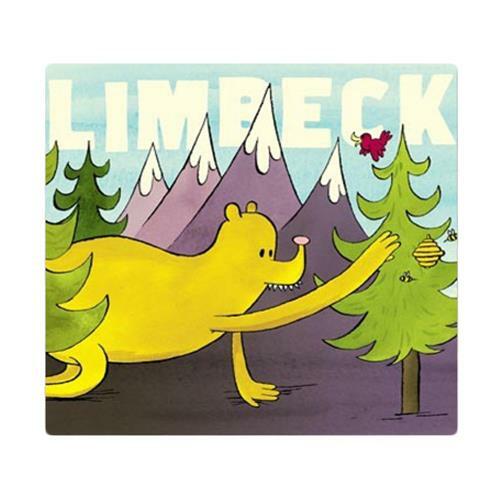 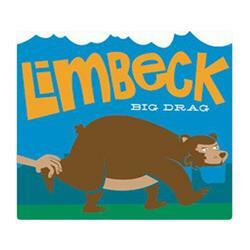 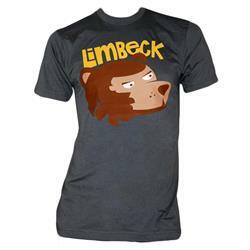 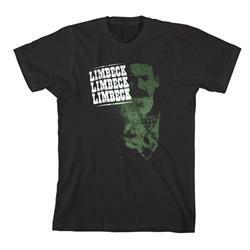 "Limbeck" proves that these four former punk rockers from Orange County and Milwaukee have finally grown into their cowboy boots and crafted a disc that everyone from The Bamboozle to Bonnaroo can appreciate. For fans of The Format, Wilco, The Replacements, The Beach Boys.